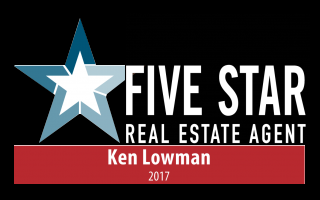 I highly recommend Ken Lowman for your luxury real estate service! 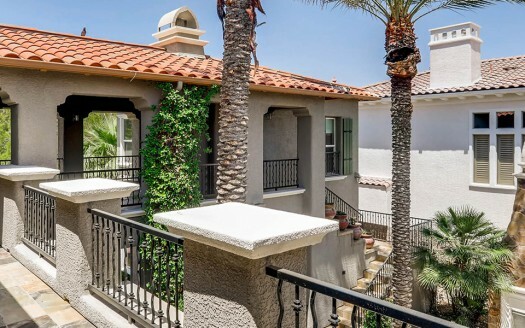 My first impression was his in-depth knowledge of the market and the comps was exceptional. Ken priced my home just right so it got enough showings and still sold at a fair price. Next, I was wowed when Ken personally showed up (even on a weekend) to meet the professional at my property to ensure the photos were best in class! Thank you so much for your outstanding service during our recent real property purchase! 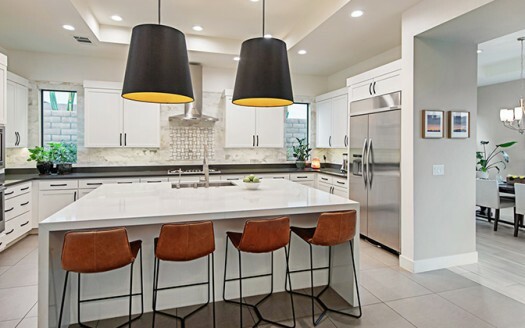 Having purchased eight properties in the last nine years, I have to say that you are the most professional and thorough real estate Broker that I have ever worked with. I appreciate everything that you did that made this such a pleasurable and successful real estate transaction. I would not hesitate to use your services again, and will be happy to recommend you to my friends and acquaintances. When you want top dollar for your luxury home in a reasonable time frame you need maximum exposure to pre-qualified Buyers. My target marketing plan gets this proven result. I use active, aggressive, high-impact marketing that finds willing and able Buyers. 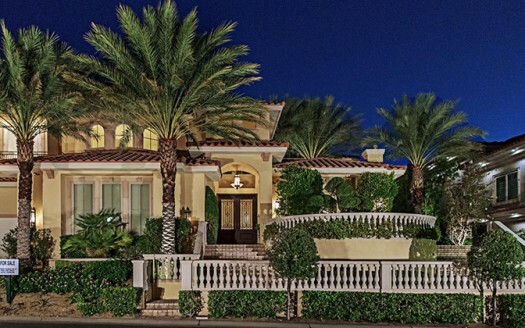 2014 Was Another Banner Year Selling Luxury Homes in Las Vegas! 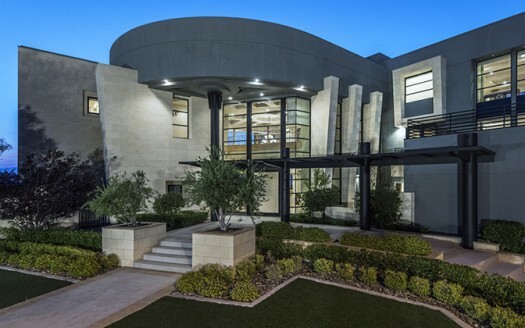 Our mission is to provide the highest quality, quantity and spirit of luxury real estate service possible to our clients and the Las Vegas and Henderson communities. 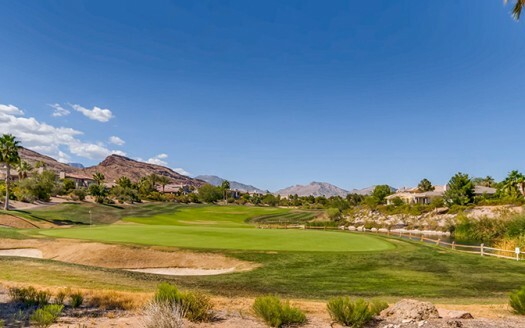 Broker, Kenneth Lowman has specialized in the sale of luxury homes for 25 years and is familiar with the best Las Vegas luxury home neighborhoods from The Ridges in Summerlin to MacDonald Highlands in Henderson and all the wonderful guard gated and golf course neighborhoods in between like Red Rock Country Club, Canyon Gate Country Club, Queensridge, Canyon Fairways, Eagle Hills, Tournament Hills, Willow Creek, Bellacere, Palisades, Seven Hills, Southern Highlands, Anthem Country Club, Spanish Hills, Mountain Trails and so many more. 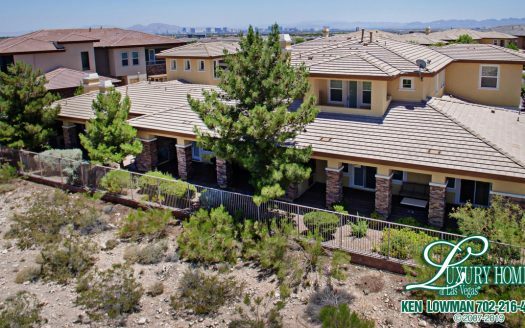 Lowman has appeared on national and local television and newspaper as the Las Vegas luxury home expert. 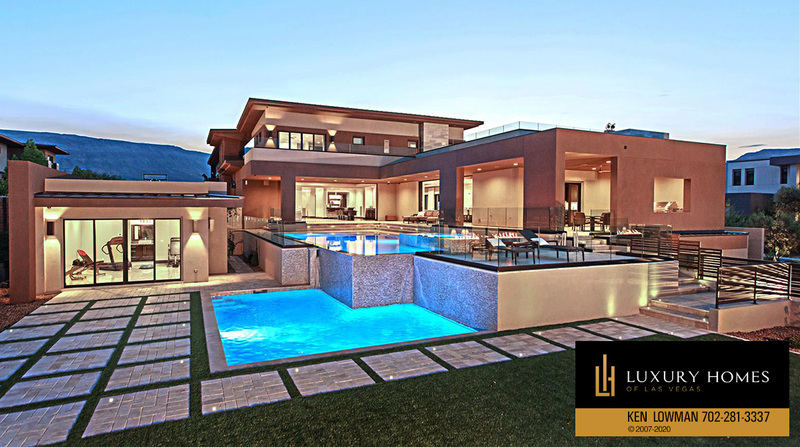 He has been recognized as “One of the Most Dependable Luxury Real Estate Professionals of the West” by Goldline Research. 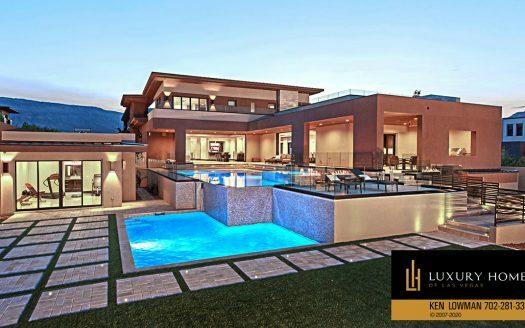 Whether you are looking to purchase a luxury home or sell a luxury home in Las Vegas you have found the best. 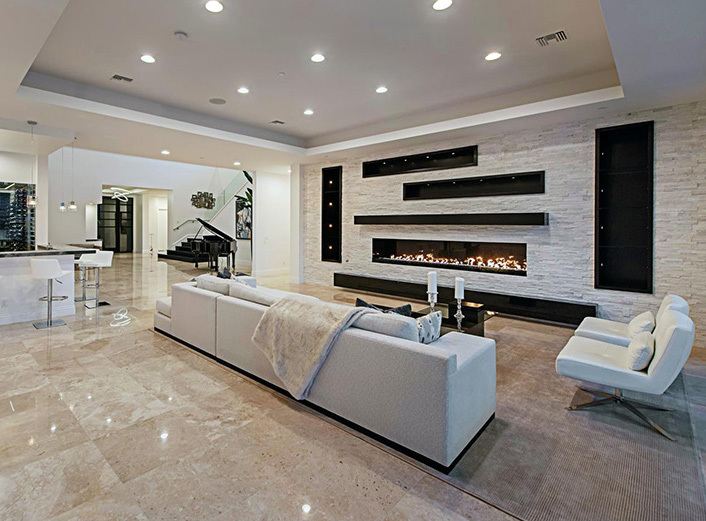 Selling luxury homes in Las Vegas is our passion. 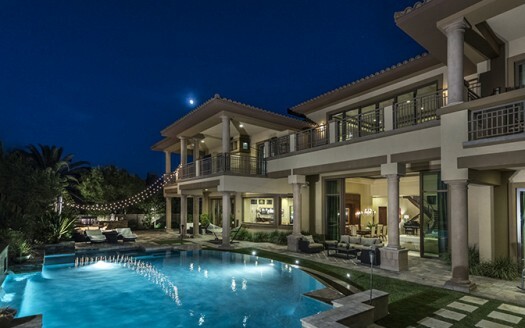 By Ken Lowman VISIT KEN ON GOOGLE+ Ken Lowman has been blogging about luxury lifestyles and selling luxury homes in Las Vegas since 2007. 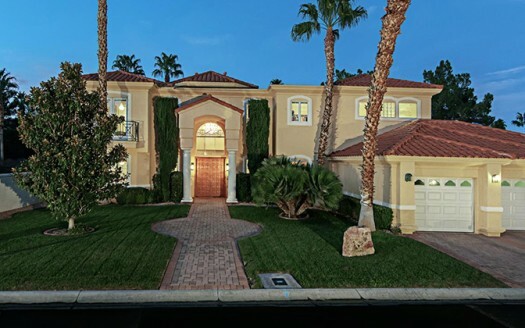 He has provided keen insight, anecdotes, and hard data regarding the luxury home market in Las Vegas for more than seven years and we invite you to join us in reading his blogs. We think you’ll find them both enlightening and entertaining!